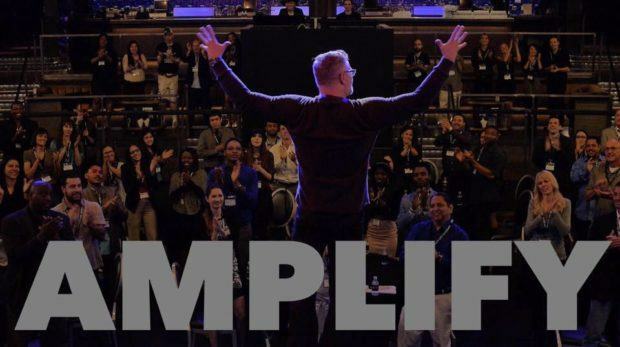 The Amplify Live Experience promises four days of the best practices from industry leaders on exactly how they have built what they have built and how you can too. Entrepreneurs will discover their mission, message, passion, and purpose – and receive insight on how to monetize. The event is happening July 21 – 24, 2016 at the SLS Resort in Las Vegas. Yackery will also be interviewing Mariah Coz, Landon Ray, Renee Airya, Jadah Sellner, David Bayer, Jenn Scalia, Lena Requist, Rachel Luna, Pete Vargas, Iman Aghay, Chris Smith, and Yasemin Inal. The event registration is capped at 500 people and registration prices ranges from $397 to $997. #VegasTech community members can claim their discounted ticket at $97 here! You pump me up Keith! I recently heard about you through my friend and fellow stud Nick Kusmich. I had him out to my physicians mastermind in Asheville and that’s where I heard about you! I could honestly write a 2000 word paragraph here but I’ll keep it short. 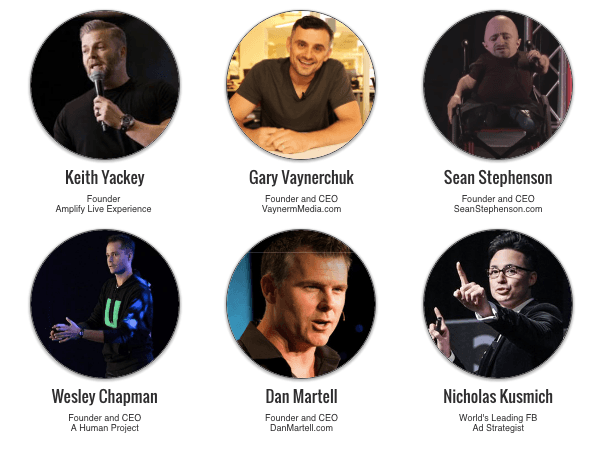 I would love to discuss bringing an element of High Performance to your seminar. This would be a catalyst for your audience to learn about high performance hacks that will help them learn better, avoid seminar fatigue, amp up their neurotransmitter response for focus and optimize their overall health. I would essentially be giving away my 25k High Performance programs for free. Can you connect for 10 minutes on August 23rd some time? Keep ruling at life Keith!